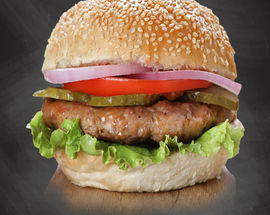 Despite being named for the German city of Hamburg, no food is more American than the hamburger. While its exact origins are still not entirely clear (according to Wikipedia there are no less than seven legitimate claimants to the title of being the burger's original inventor – or eight if you count us, since it's Wikipedia and we just added ourselves to the fray), by the 1950s the burger had become a mainstay of America's culinary culture, with all the beautiful Babies and cool Daddy-Os hanging out at local diners across the land. 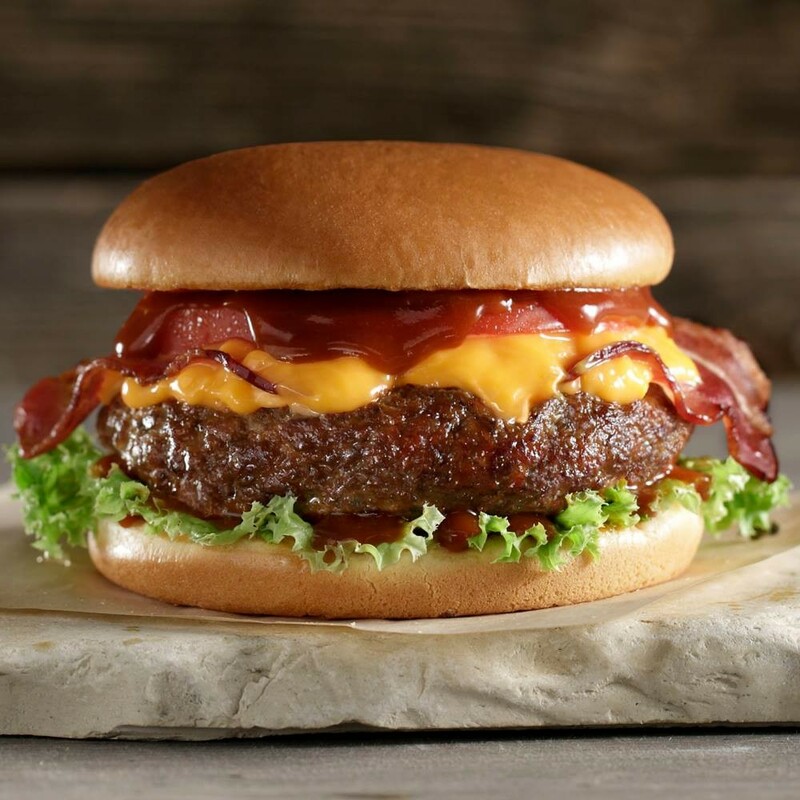 While burgers haven't made quite the inroads in the Balkans that they have elsewhere in Europe and elsewhere in the world, especially when it comes to those of the gourmet variety, there are more than a few places in Skopje to get your burger fix whilst in town. We've included five of our favourites here. Starting life way back in 1987 when private businesses were almost unheard of, this legendary, family-run fast food stall is based on giving its customers the very best quality food for the very best prices. 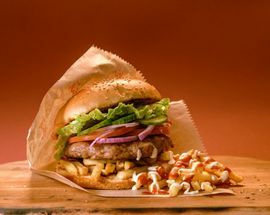 The menu covers a range of pleasures from classic Balkan style fast food to more familiar fare such as their delicious monster-size burgers complete with lots of fries inside. 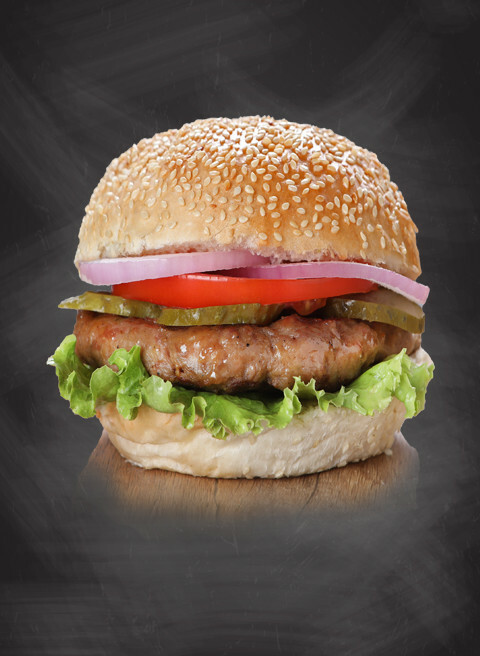 After being more or less raised on fast food in the US, we consider ourselves something of an expert on the subject, and as such we can say unequivocally that Burger King easily comes out ahead when compared to any other internationally known burger joint. 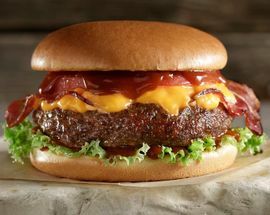 Despite the name, Royal Burger sticks to the basics when it comes to grilled meat between buns, but they know what they're and they do it well. 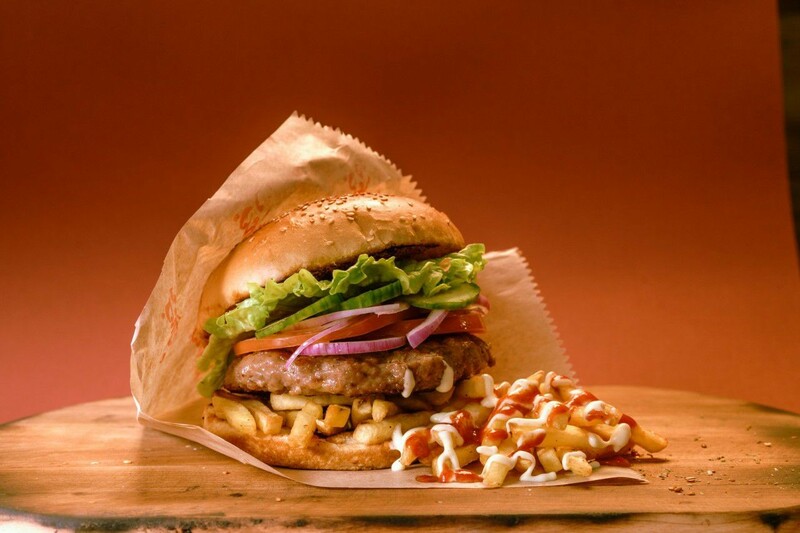 You can find the Skopje branch of Greece's largest fast food chain in City Mall, and in addition to a wide selection of burgers, on the menu you can also find sandwiches, pasta and more. 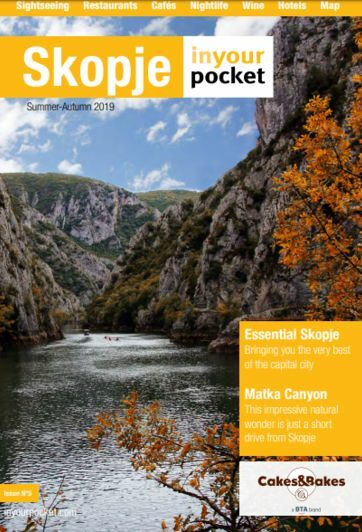 If you've got your own recommendations, we'd love to here from you at skopje@inyourpocket.com or in the comments below.